The event showcases products, services, travel and entertainment for seniors, SuperGold Cardholders, baby boomers and their families. All generations will also enjoy a number of travel and lifestyle presentations throughout the weekend. Performing at the show this year is one of New Zealand’s greatest entertainers, the legendary musician Mr Ray Woolf. Every visitor can also go in the draw to win a five-day tour for two to d’Urville Island, located in a remote outreach of the Marlborough Sounds, with Driftwood Retreat & Eco Tours. Tickets are available at the door. Adult $12. SuperGold Card holders, $10. Children, free. Free parking and easy access. 10am to 3pm each day. 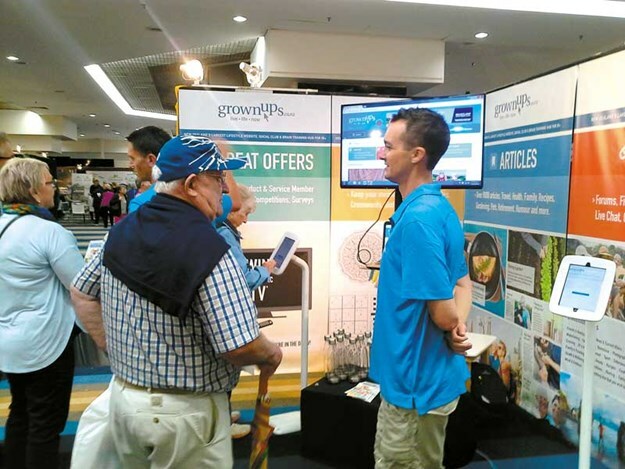 For more information visit retirementlifestyleexpo.co.nz.